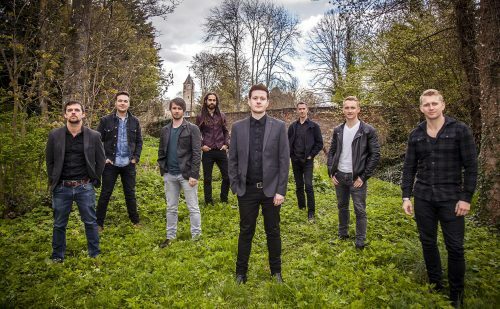 Take a group of the hottest contemporary fiddle players from the Highlands and Islands of Scotland, mix with some wonderfully sympathetic piano and guitar arrangements and you’ve got the award-winning Blazin’ Fiddles on your hands. 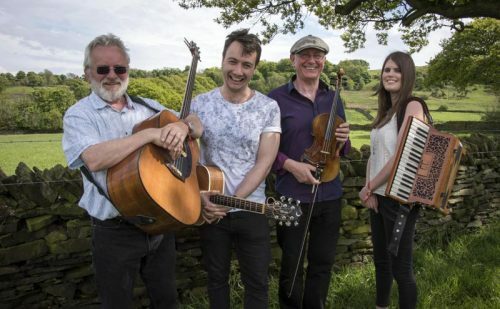 And they are Blazin’, in the past decade no other band has quite captured Scottish fiddle music’s variety, energy and sensitivity like Blazin’ Fiddles have. 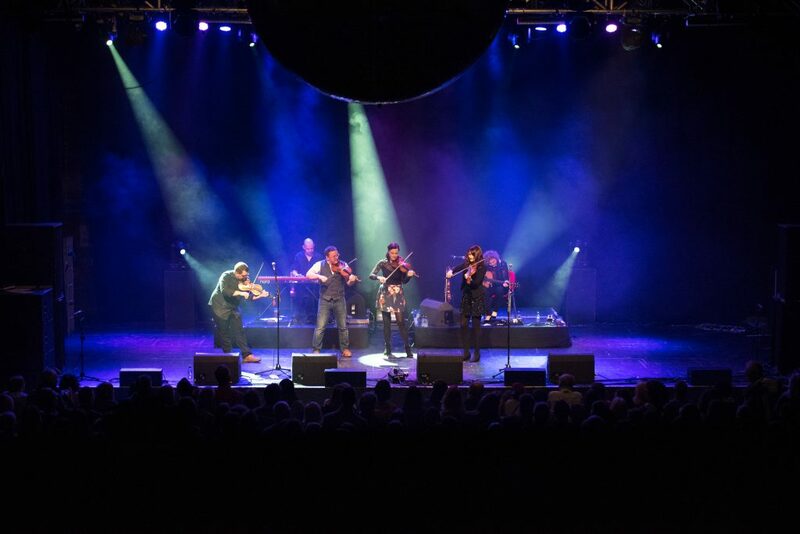 Like rare single malts, each member of Blazin’ Fiddles draws the distinct flavour of music from their part of the Highlands and Islands. Blending solo and ensemble sets, aged with the occasional insightful tale, they all come together in a fiery blend to excite your senses. Returning to the Old Laundry Theatre by popular demand, fiddlers Jenna Reid, Bruce MacGregor, Rua Macmillan and Kristan Harvey are joined by Anna Massie on guitar/fiddle and Angus Lyon on piano to deliver a musically intoxicating evening. Enjoy a relaxed pre-theatre dining experience in our Old Laundry Bistro before settling down to take your seats in the Theatre. The Bistro is located in our beautifully restored Laundrama building (situated just across the road from the Theatre and next to the Rayrigg Road car park). Your Dine Out ticket includes a two-course meal and your table will be automatically reserved for your party at 6pm.